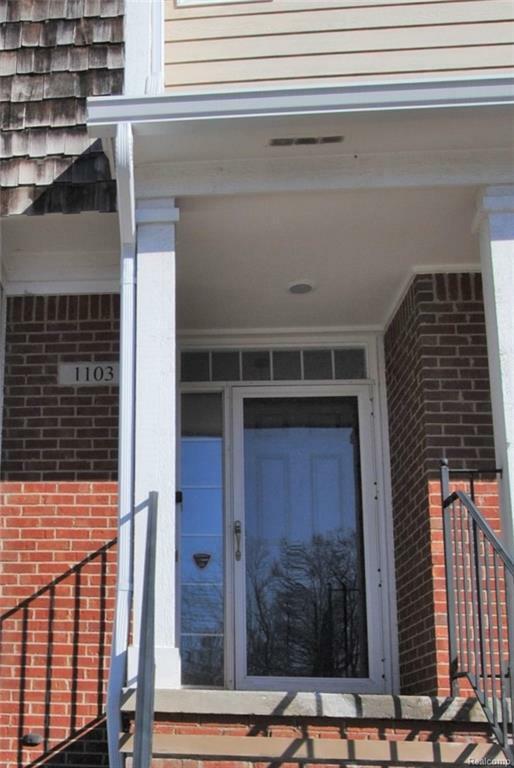 Gorgeous townhouse style condo in the heart of Royal Oak. Spacious end unit features 6 additional windows (as compared to central units) offering an abundance of sunlight. Beautiful living room with gas fireplace and granite surround. Open concept kitchen/family room/dining area with a full wall of windows and door leading to the balcony. Updated kitchen has stainless steel appliances, granite counters, tile backsplash, and under-cabinet lighting. Hardwood floors on the entire main level. 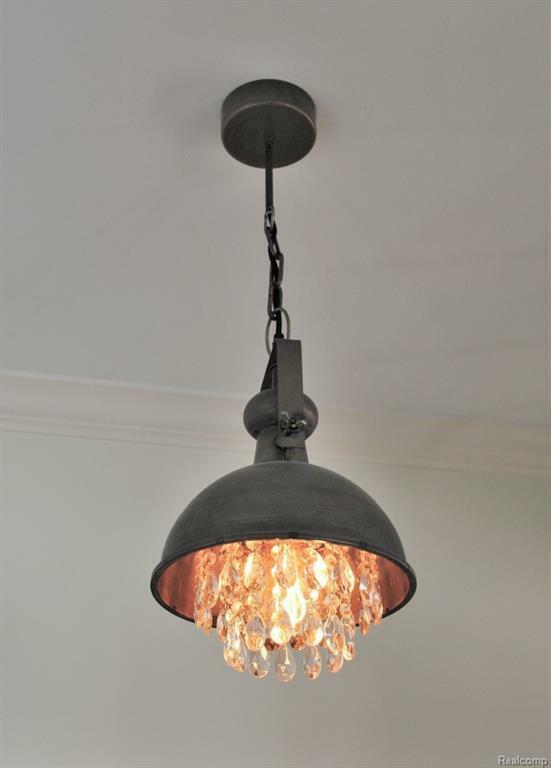 Stunning light fixtures. First floor laundry w/ new washer and dryer, powder room w/ vessel sink and granite counter. Oversized master suite with vaulted ceiling featuring a walk-in closet w/ built in organizers and a large master bathroom w/ jetted tub, stand up shower, dual vanity vessel sinks and granite counter. 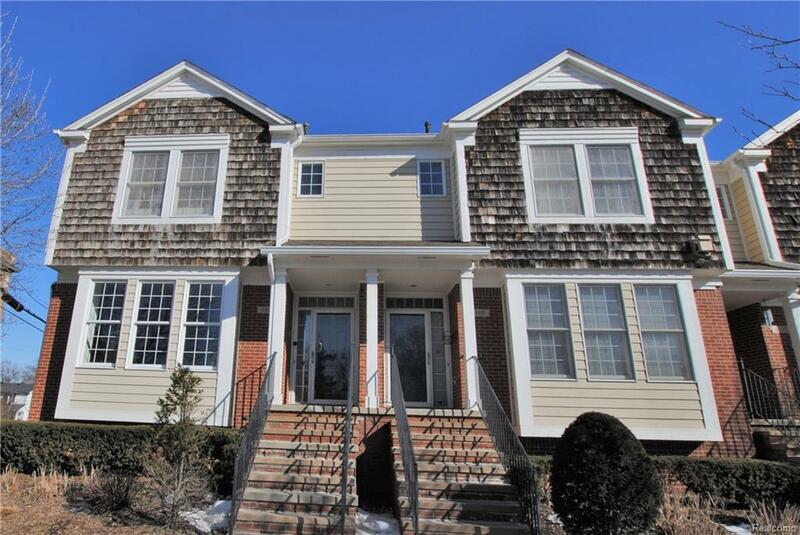 Large second suite w/ walk-in closet and additional full bath. Rare 2-car attached garage. 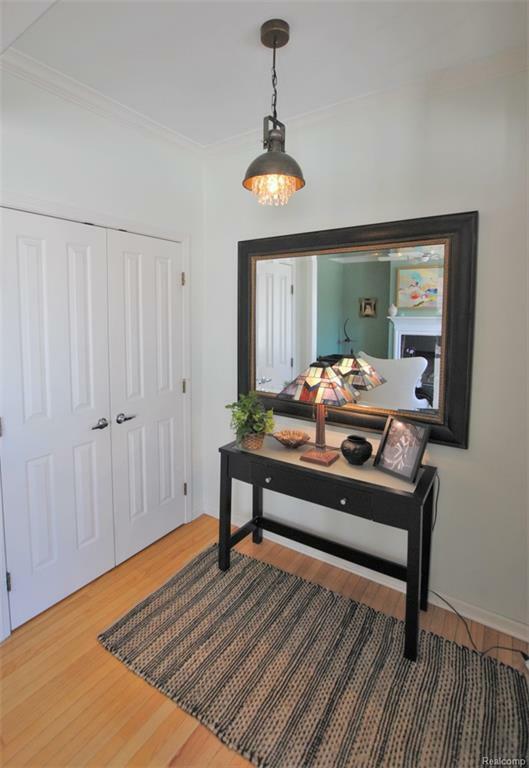 Beautifully maintained condo community with outstanding, professionally landscaped grounds. Copyright 2019 Realcomp II Ltd. Shareholders. Real estate listings held by brokerages other than RE/MAX Classic are marked with the Realcomp-approved IDX logo and are provided through IDX through Realcomp II Ltd. IDX information is provided exclusively for the consumers' personal, non-commercial use and may not be used for any purpose other than to identify prospective properties consumers may be interested in purchasing. Any use of search facilities of data on the site, other than by a consumer looking to purchase real estate, is prohibited. The accuracy of all information, regardless of source, is not guaranteed or warranted. All information should be independently verified. Data last updated: 2019-04-24T23:56:27.81.